I interrupt my schedule of posting on Tuesdays and Fridays to send you this urgent message. Hi Friends! Especially all you writers. Here is something you don’t want to miss. 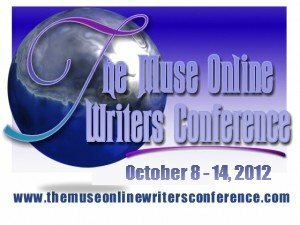 There’s still time, but not much, to be part of the 2012 FREE Muse Online Writers Conference. Deadline to register has been extended to September 30. You better hurry! Available workshops list is available. Go Register. There’s nothing to lose, and lots to gain. IT’S FREE. I’ve got my high school reunion, my sister visiting from out-of-state, an authors panel and a book signing for the last Saturday and Sunday of the conference but I’m going to try to take part when I can. It’s a wonderful conference. You can even pitch your manuscript! Will I see you there? This entry was posted in Clara Bowman-Jahn, Clarike Bowman-Jahn, social networking, Uncategorized, writing and tagged conference, High school reunion, Museonlinewritersconference, Writer Resources, writers conference. Bookmark the permalink. I just registered…and hope to be able to participate at least a little bit. I tried to go to the conference after we spoke and they don’t have the conferences or workshops up yet. But maybe now they do. Let me know, OK? You are right…I just went there and it says there is no schedule posted for the conference yet…but yesterday I thought I saw something there…and it talked about online critiques and you needed to get your ms in before Sept 25…maybe that was from last year…or maybe it was for people who signed up really early…or maybe I just misread it. 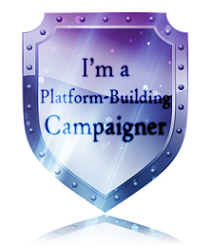 🙂 Did you post a ‘discussion’ on the welcome forum page…you get to say ‘hello’ and then tell a little about yourself…I didn’t see your post there…you should go check it out. Yes, we have so much to say we should email each other. Watch for mine. OK? Hey there Clar. I will be doing my usual thing on the Muse Writing C 2012onference – Helping Writers “HOOK an Editor with Their First Page. 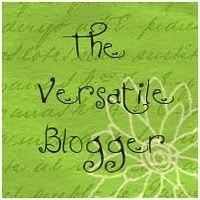 I will also have a chat session every afternoon at 12.00 noon Pacific Time. So if anyone wants help writing a tight and terrific first page, go find me there. 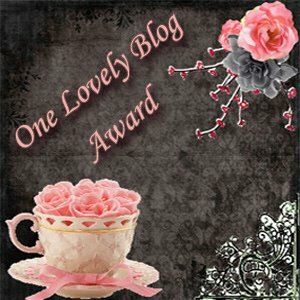 I crit each page and offer suggestions that will keep an editor reading. OH! thanks for telling me, Margot. When I first met you, there on Muse, I was thrilled to be part of the chat and will be again. So thanks for telling me. I’ll be sure and attend at least one of the chats and try and get my first page in for a crit.